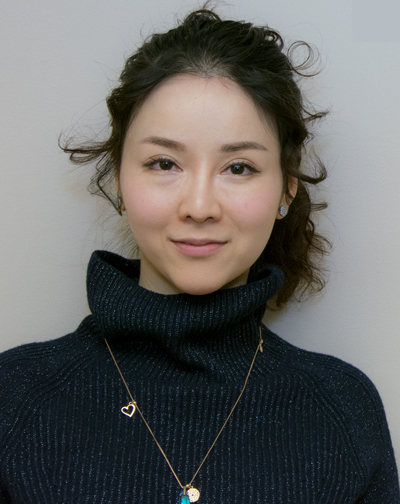 WISER is excited to welcome Dr. Ni Zheng (Jane)! Dr. Zheng has just completed her first week of a one month mini-preceptorship, as part of the WISER Visiting Scholars program. Jane joins us from Shenzhen Hospital of Southern Medical University in Shenzhen China, where she is the Director of the Clinical Simulation Center. Dr. Zheng graduated in 2014 from Guangxi Medical University and currently specializes in Interventional Radiology - Neurology. While being an attending in the Neurology Department at Shenzhen Hospital of Southern Medical University, Dr. Zheng pursued her MBA from Peking University. She has joined us to learn more about how to successfully run a simulation center including administration, operations, curriculum development, and informational technology. We are very happy to welcome Dr. Zheng and look forward to working together.